Alvaro Vazquez-Mayagoitia is an expert in computational and theoretical chemistry. His experience spans both methods and applications of electronic structure theory with high-performance computing. He joined the Argonne Leadership Computing Facility (ALCF) in 2011, as part of an Early Science Program ALCF-2. In 2013, he accepted a position as part of the ALCF Computational Science team. As a member of that team, Alvaro actively participates in the continuous enhancement of features and performance of a number of quantum chemistry codes, including NWChem, BigDFT, Quantum-Espresso, MADNESS, and FHI-aims. With the goal of efficiently using ALCF resources and accelerating simulations, he has worked on the optimization of codes and libraries for Argonne's petascale systems, like Intrepid, Mira and Theta. At ALCF, he provides support, advice and training for scientific projects in fields related to physics and chemistry. Most recently, he has assisted in the preparation and review of proposals for grants sponsored by the U.S. Department of Energy and the National Science Foundation. 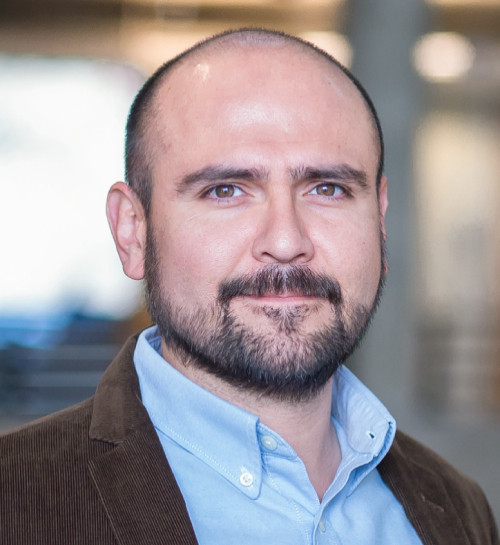 Prior to joining ALCF, Alvaro held a postdoctoral position at Oak Ridge National Laboratory and the University of Tennessee working with MADNESS and NWChem codes. He developed tools for molecular spectroscopy and evaluated weak interactions. Research Interests: Ab inito methods; numerical basis sets; solvent models; Density Functional Theory; spectroscopy; parallel computing; machine learning approaches; workflows; and advanced materials for sustainable energy production.